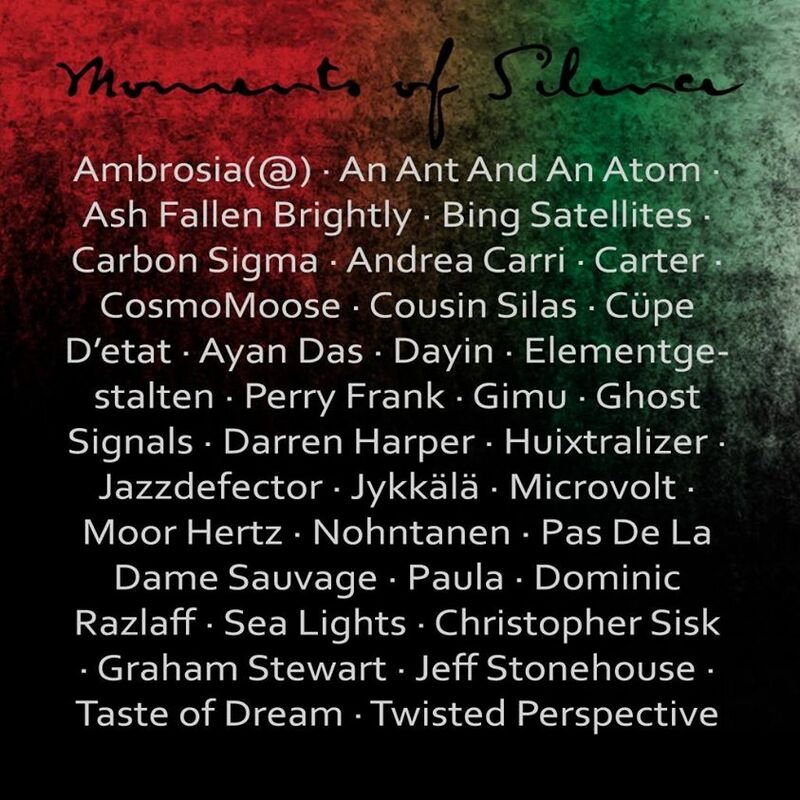 New Album: “Moments of Silence” for the Gaza fundraiser compilation. 1. To show awareness about the ongoing situation on Gaza. How millions of lives are torn apart; and children who have nothing to do with war that is created by adults, have to suffer. 2. Fundraising is another purpose of this compilation. All proceeds to UNRWA. Even if you are not an electronic music fan, supporting this album also means that you contributed to our desire for peace. There are 34 tracks in this compilation. The tunes are calming, spiritual and beautiful. This album will appeal to lovers of New Age and Contemporary Instrumental Music.In this age of distraction and information overload, I think this album stands out as a great companion to your meditation and soul-searching. All the 34 bands/artists have their own style. 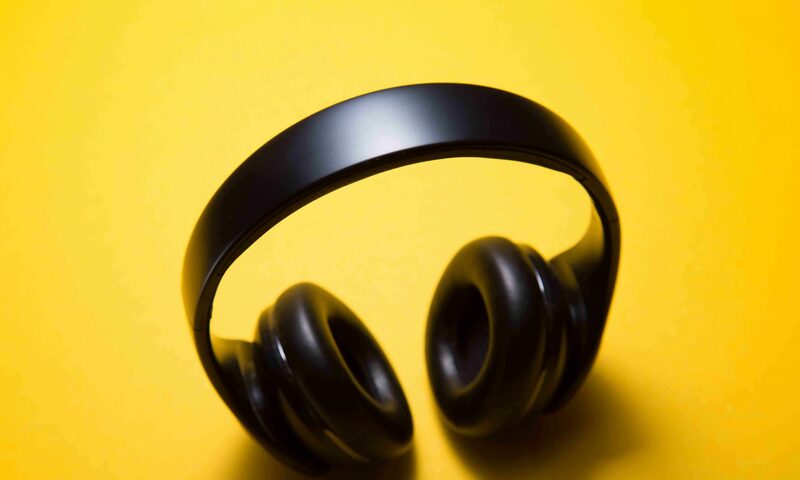 Some go for more electronic approach while there are others who incorporate acoustic instruments. The styles vary from Jazz to World Music. I have my own favorites. One of them is Feeling Free by Paula! Moments of Silence is a diverse community of ambient music artists from around the globe whose mission is to raise funds for children affected by war. The atrocities of Israel bombing the Gaza Stip in recent days has shocked everyone on a global scale. The death-toll is rising and many souls, including children, are falling. “Moments of Silence” is a charity compilation organized by Brad Zacharias (Carbon Sigma) where talented ambient artists throughout the world have submitted a track to help relieve the tension of innocents affected by this Israeli strife in Gaza, though the UNRWA.